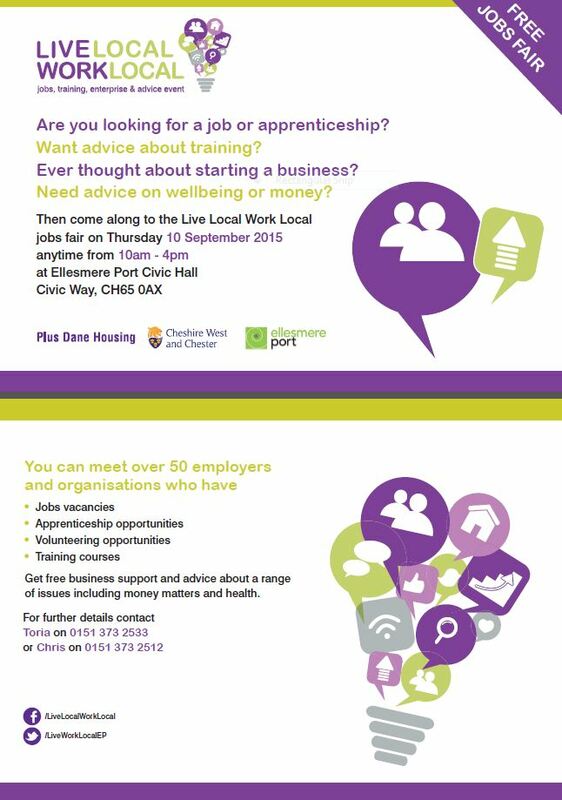 Are you looking for a job or apprenticeship? Want advice about training ? Ever thought about starting a business? Need advice on wellbeing or money?